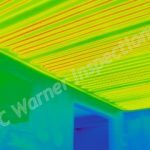 We See Things a Bit Differently, and That's the Way Our Clients Like It! 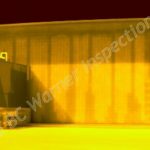 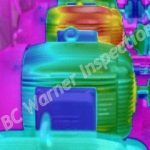 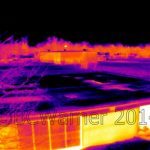 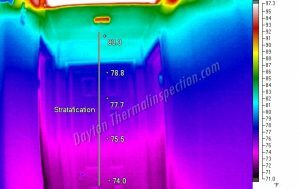 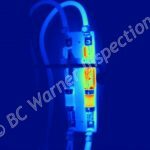 Ohio's Premier Infrared Thermal Inspection Services. 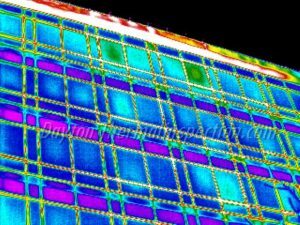 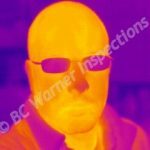 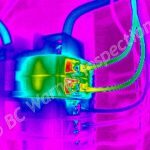 Advanced Infrared Thermal Imaging for Commercial, Industrial, & Residential Applications! 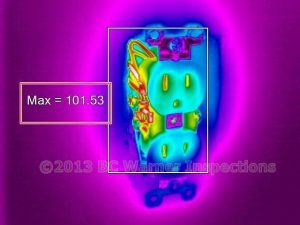 By identifying these potential electrical problems, we can help our Dayton area clients avoid serious hazards, liability, and risk while saving vast amounts of time and money. 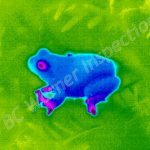 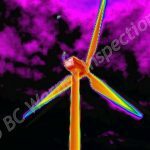 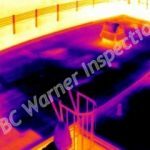 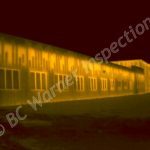 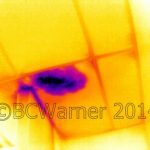 Water and moisture can often be viewed by Infrared Thermal Imaging before the first visible stains ever appear. 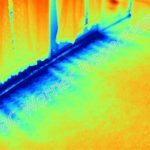 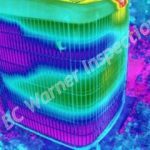 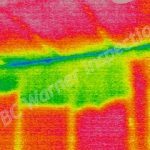 Our energy survey can show clients exactly where air infiltration is occurring, where insulation may have settled or been left out by the builder, and more. 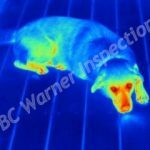 Please contact us for more information or to schedule an Infrared consultation.